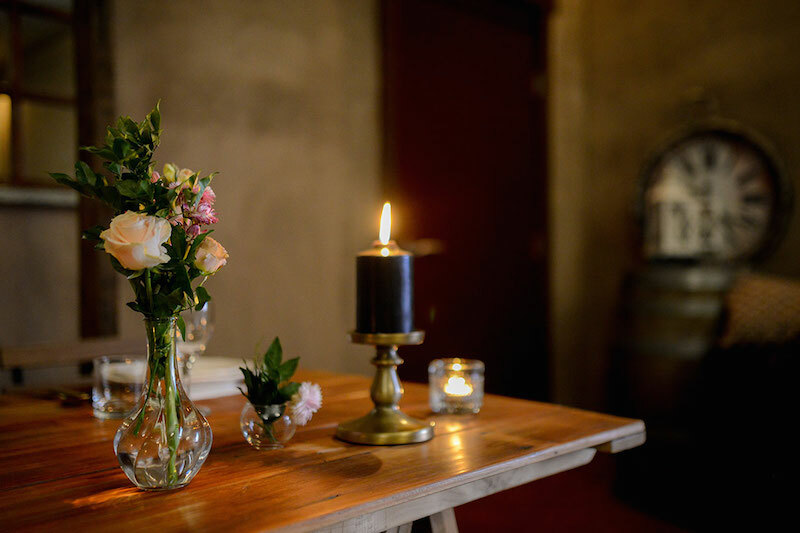 It’s not exactly Europe, but its romantic feel with vineyard to boot will have you almost believing you’d travelled half a world away with this Tuscan-style wedding shoot at Flaxton Gardens. 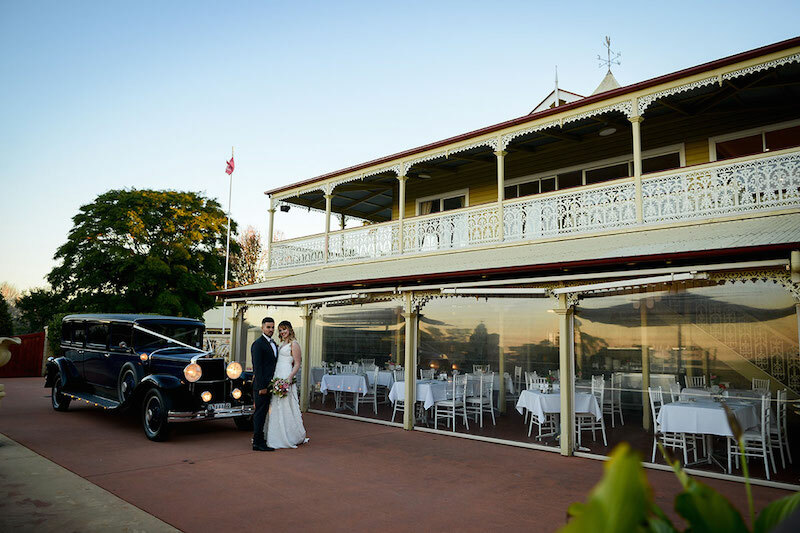 In the heart of the Sunshine Coast hinterland, this wedding venue has warm, rich interior styling with an historical feel. 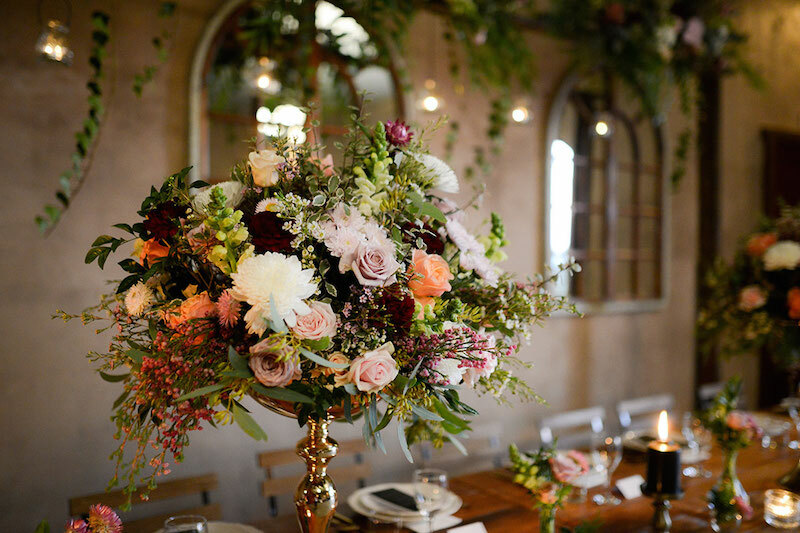 Sun shining, a view for days, and a team of dedicated Sunshine Coast wedding professionals all came together to make for a distinctly Tuscan wedding style. 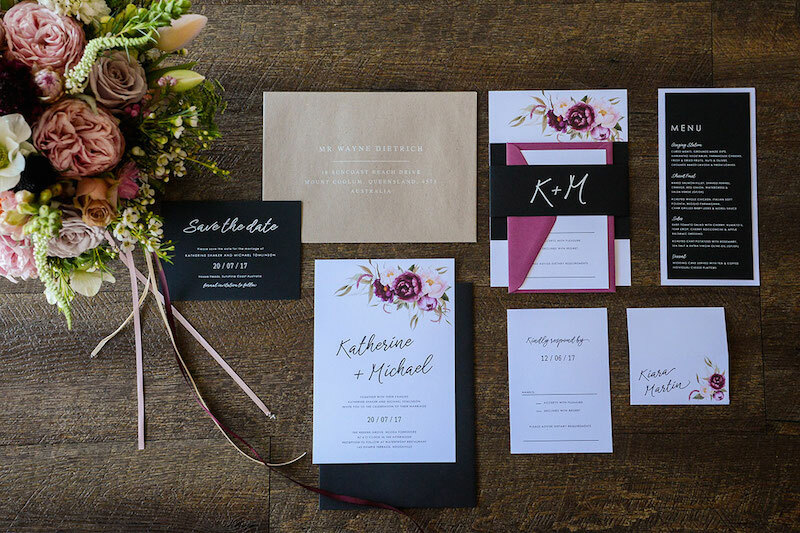 FLAXTON GARDENS styled shoot with drone from Rachel Cutler on Vimeo. 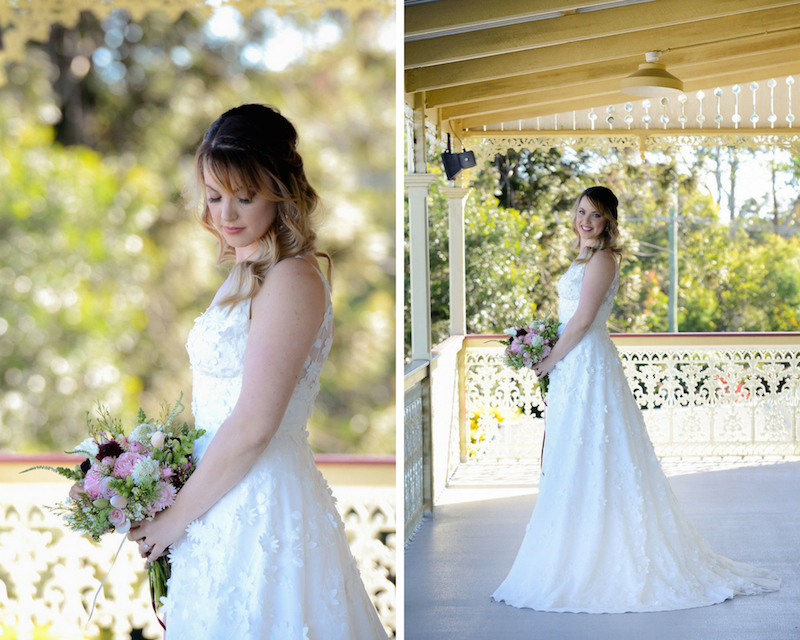 Bree wears a flowing 3D floral lace gown by Erin Clare Bridal. Bree’s creamy complexion is flawlessly finished, while her striking green eyes are elegantly enhanced with a classic bridal makeup design by Kate Ellen Makeup Artistry. 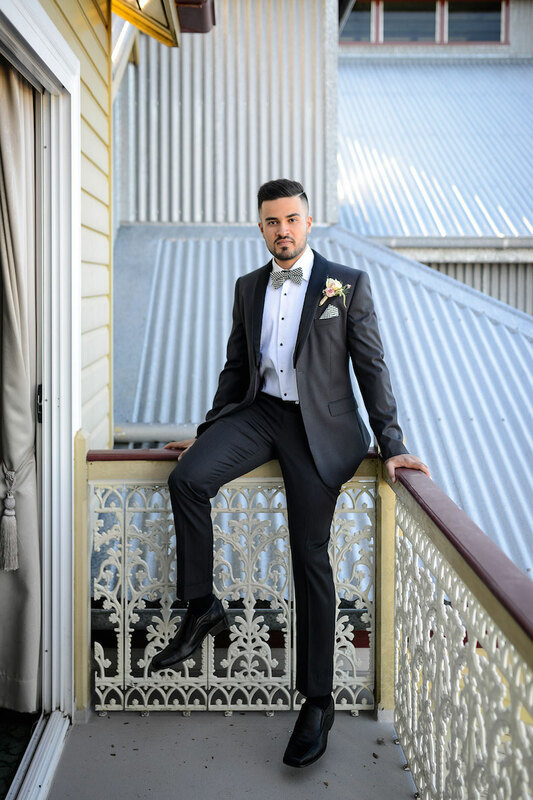 Ash wears a tuxedo with black and white checkered bow tie from Suits Direct. 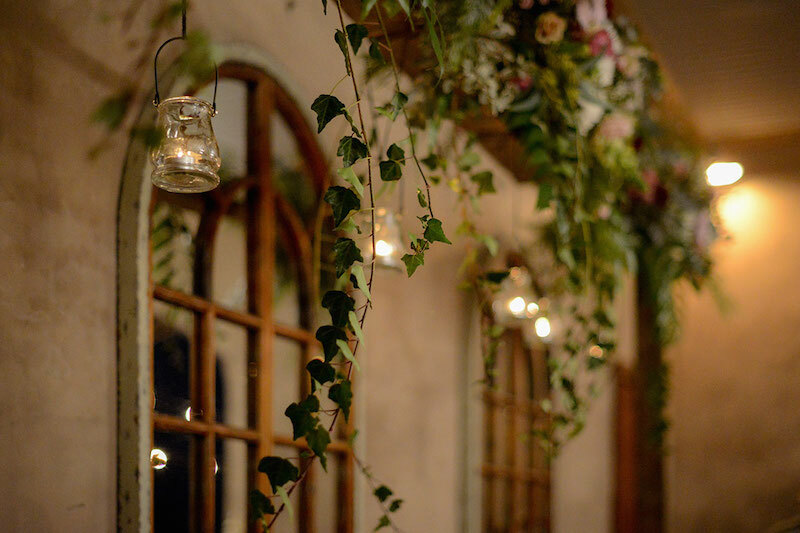 A cheeky fishtail braid peeks through sweet curls on bride, Bree, who was attended to by Evalyn Parsons. 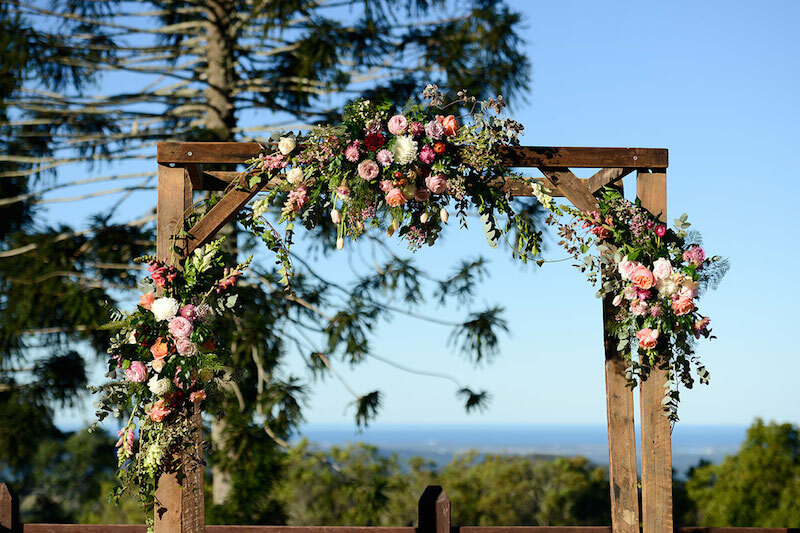 Under the warm sunshine, the rustic arbour adorned with floral arrangements by Poppy Lane Flowers by Design, created using pink, peach, and deep berry tones, which stand out against the clear blue sky backdrop. Cupcake Elegance used their eye for the divine and masterful skill to create a three-tiered cake, delicately adorned with I-can’s-believe-they’re-not-real sugar flowers and striking gold leaf.